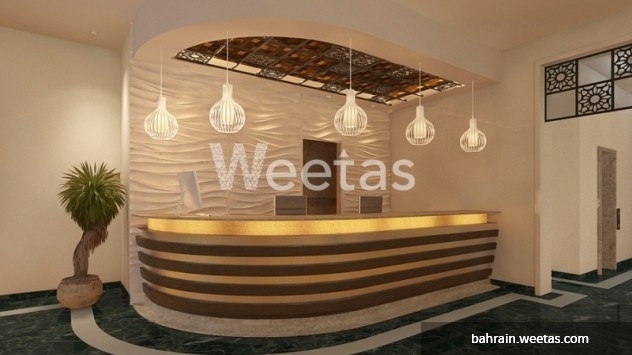 Resplendent two-bedroom apartment located in the nifty and stylish residential building of Saray Tower in Juffair district is currently featured for sale. The apartment stands as a propitious investment opportunity, it also poses happiness and comfy for its residents due to its set of favorable amenities especially-curated for residents, as well as the exceptional sea view it offers from a capacious balcony. Call us for more information on the unit or for reservation on the displayed telephone numbers. 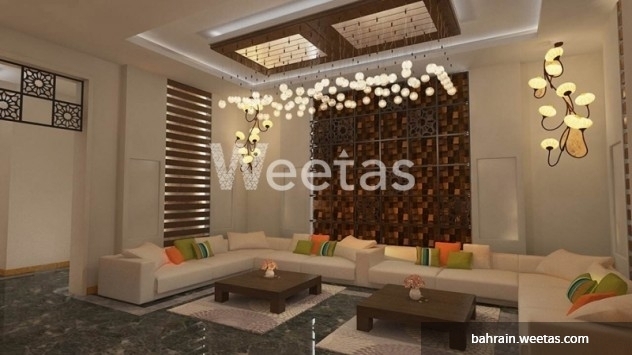 This property costs 6.8% less than the average 2 Bedrooms Apartments in Juffair area. There are 58 related properties that you might be interested in.